Getting locked out throws off your day in a hurry. Regardless of where it happens and how it happens, we can all agree it’s a hassle. That’s why it’s so important to have a reliable locksmith at the ready. For years, folks in Dundalk have relied on Safeway Lock and Key for timely assistance. Whether you come into our physical shop or require mobile locksmith assistance, you can count on us to be there at a moment’s notice. Safeway Lock and Key strives to make the impossible, possible. You’re ready to head into the office, set to tackle the day’s challenges. Then you see that your keys are locked inside, sitting on the driver’s seat. Now what? Sure, it’s easy to become incredibly frustrated and let such a situation ruin the entire day. This is where Safeway Lock and Key comes into the equation. No matter what time of day, you can expect us to treat your problem with urgency, arriving at your location as quickly as possible. Rest assured that our locksmith will treat you and your vehicle with the utmost respect while coming up with the best solution. From broken extraction to lost key recovery and everything in between, turn to us for auto locksmith services. Why wait until a break-in to invest in home security? At Safeway Lock and Key, we do whatever possible to ensure the safety of your family. Allow us to provide peace of mind by changing out locks or installing a brand new keyless entry system. 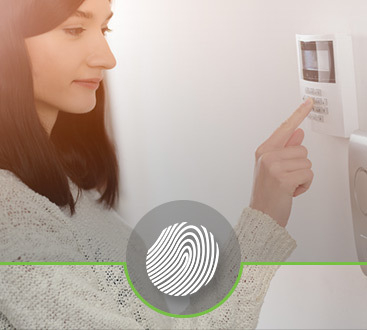 Thanks to our residential locksmith options, your home security will be in the best of hands. The employees are a company’s biggest asset. 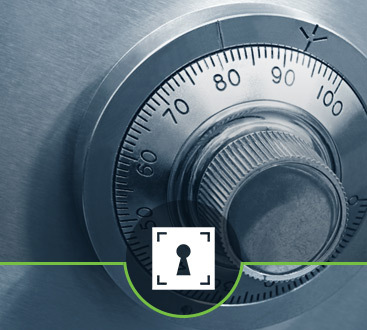 If you own a business, now’s the time to think about security. We will go the extra mile in installing a new high-security key and lock system. On the other hand, maybe you need some help with access control. In any case, remember that Safeway Lock and Key is here for you. 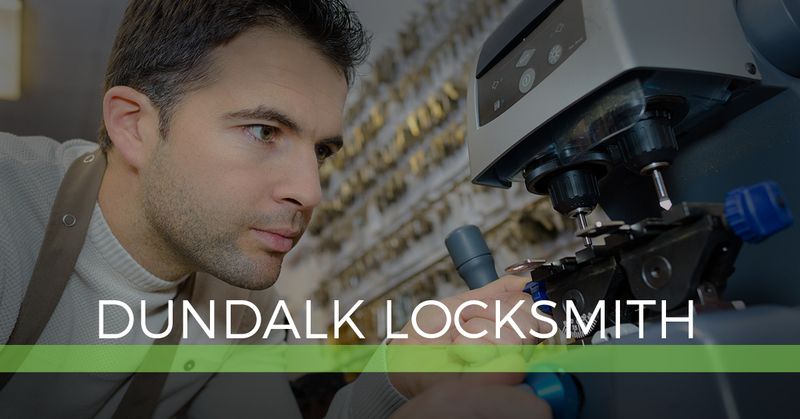 We are proud to offer a number of commercial locksmith services, including card access, door closers, intercom/doorbell systems, and panic bar exit devices. Don’t forget to ask about our 24-hour emergency locksmith services. Call now.